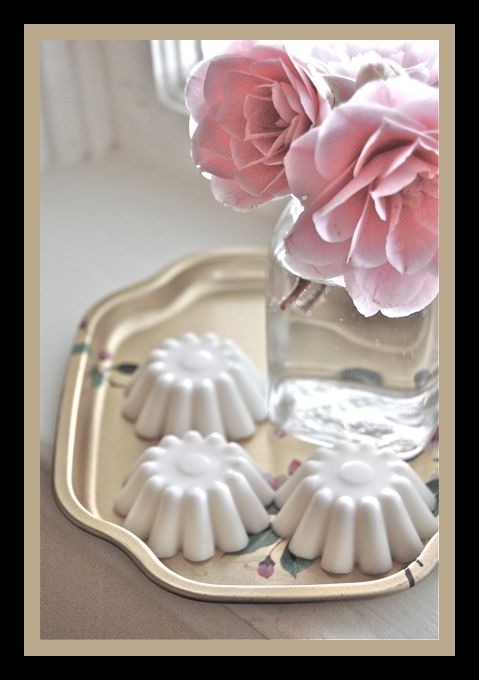 Pretty new Bon Bon Soaps from Mireio. Just $5 for a set of 3, they make a perfect little gift! Where did the week go? I know I’ve been busy in the studio and my much neglected yard and attempting to slim down for a late summer wedding. And, that sums up my weekend plans as well! Before I dash off to dig up flower beds, there are a few new items in Mireio. I hope you’ll take a peek. It’s the perfect time to be thinking about Mother’s Day and, of course, Wedding Season is upon us. Mireio is a great place to shop for all those beautiful women in your life—and if you need something specific, don’t hesitate to ask. I love custom orders and as always, every Mireio order ships promptly and beautifully wrapped. Like these soaps!